The Republic of Turkey, otherwise know as 'Turkey'. Located in Asia & Europe, with a population of around 76.8 million inhabitants and an area of 783km². Turkey is a huge holiday destination, with cities steeped in history, beaches and beautiful countryside. A visit to Turkey is a must. From the ancient ruins of Ephesus to the luxury beach resorts along the Aegean Sea, Turkey without a doubt will encaptivate even the most jaded travellers. Istanbul might be the only place you know, but Turkey is packed with many, many great cities. 'The Ultimate Guide To Turkey' gives you an overview of what to expect while travelling and some of the places that are a MUST! Turkey’s capital city, Ankara, is a sprawling, modern city home to government buildings, commercial businesses, universities, and foreign embassies. Located right in the centre of the country and the Anatolia region, Ankara is an important transportation hub, linking travellers to other major destinations in Turkey. The city itself city offers a lively arts and culture scene with a large concentration of museums, including the Museum of Anatolian Civilizations. Thinking of staying in Ankara? Well then you need a hotel.... And it just so happens we've found them all for you! While you're staying in Ankara, you'll need things to do, places to visit & sights to see! There are many beautiful places to visit in Ankara, here are a few. Turkey is known for it's exquisite cuisine and Ankara is no different, there are many restaurants that come highly recommended by the people living there as well as the travellers that have visited. What more could you ask for to finish your night than some of the best nightlife Ankara has to offer! From clubs to bars and everything in between, your night isn't likely to be quiet! Perched on a strategic hilltop overlooking the plains of Mesopotamia in south-eastern Turkey, Mardin is the capital of the Mardin Province. One of the oldest settlements in the region, Mardin is best known for its cultural diversity and Old City of sandstone buildings that cascade down the hill. Mardin’s Old City is easily toured by walking. The maze of meandering streets leads visitors along terraced houses and popular sites like Deyrü’z-Zafaran Monastery, one of the oldest monasteries in the world, and the Sultan Isa Medresesi, a medieval monument that once served as an astronomical observatory. Of course, like anywhere you need a place to stay! Well, we've done it again! 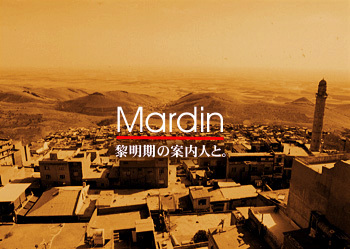 Just like the rest of Turkey, Mardin too has it's places to visit! Be sure to check them out before moving on! Planning where to eat during your stay in Mardin? Well, we've found the best, highest rated restaurants there are! Unless you plan on staying in during every night of your holiday, you're going to need some places to visit! One of Turkey’s most popular seaside resorts, Marmaris is a picture-perfect setting of mountains, sandy white beaches, turquoise waters, and historic architecture. Located along the Turkish Riviera in southwest Turkey, this stunning cruise port is a tourist paradise with exceptional sightseeing opportunities, water sports, adventure, fantastic dining, and buzzing nightlife. Various boating tours take visitors exploring around the picturesque bays and neighbouring villages. You'd never guess, but we've found you the perfect places to stay! 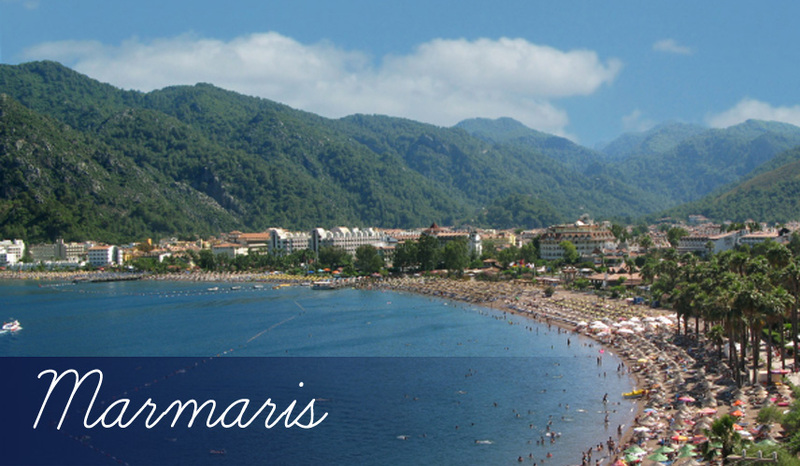 Marmaris is packed with attractions and places to visit! Be a tourist and check them all out! We even did the legwork for you! It's time to eat! And where better than the many beautiful restaurants that Marmaris has to offer? Marmaris has a beautiful nightlife! Like anywhere there are the best and worst places to go! So use our resources and plan the night! Located in the southern Aegean region of Turkey, Bodrum was once home to the Mausoleum, one of the Seven Wonders of the Ancient World. Today, its intriguing ruins, stunning beaches, and cliff-top resorts attract people from all over the world. No visit to Bodrum would be complete without seeing the Castle of St. Peter, also known as Bodrum Castle. Built from 1402 by the Knights Hospitaller it now operates as a museum. On Bodrum’s eastern side, tourists will find a beautiful beach overlooking the brilliant blue water. Near the beach are plenty of cafes, bars, and nightclubs. On the western side of town are the marina, shopping centers, and restaurants. First things first. You need somewhere to stay! Well, yes we did. Where should you go in Bodrum? There are plenty of choices, from the luscious beaches to the historic buildings. Don't know where to start? We'll we've got that for you. Bodrum offers amazing eating experiences, from local food to food you've probably tried before. The locals and travellers would agree, Bodrum has some of the best restaurants! Nightlife in Bodrum is unbelievable! With nightclubs on the beachfront, the night is always beautiful! And what's better is that like everywhere we've already mentioned, Bodrum has it's top nightclubs, bars & beach clubs! We can only begin to imagine these hotels! Carved into rocks or underground, they sound like something out of a film, but we promise they're not! 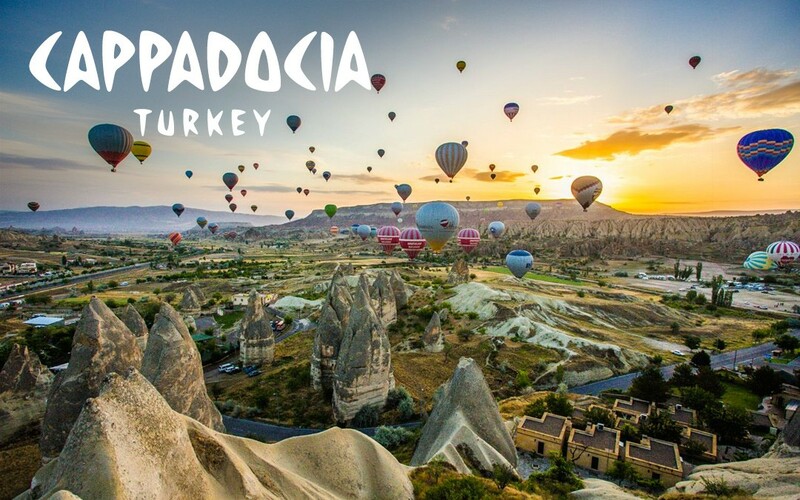 Cappadocia is an interesting place with a lot to do! Exploring all the underground caves, they look like a scene from Star Wars. There's also much more than that to do. Planning on dining out in Cappadocia? Well, I for sure have never eaten from a cave restaurant... I wonder what it's like! Cappadocia has some highly recommended restaurants! Nights out in Cappadocia must be fun, exploring a huge underground cave system after you've been drinking! Let's hope they didn't put the two near each other! Never the less, Cappadocia has its nightlife and from what we've heard it's pretty good! Istanbul is probably one of the most well-known places in Turkey, possibly the most well known worldwide. So finding a hotel can be hard due to the demand from other tourists. But, with the huge demand, there are also hundreds of hotels dotted in and around Istanbul! Istanbul is possibly one of Turkey's biggest tourist attracting destinations. With such masterpieces as the Hagia Sophia to see, Istanbul is a must see! And it doesn't stop there, Istanbul is packed with things to do! As you'd expect Istanbul draws possibly the most tourist so they need to have the best places to eat and they don' disappoint! With some amazing, delicious restaurants, Istanbul cuisine is a must-try! And as you'd expect, to be as busy as Istanbul is, they have to have a place for the night dwellers! As expected there is NO shortage of nightlife!